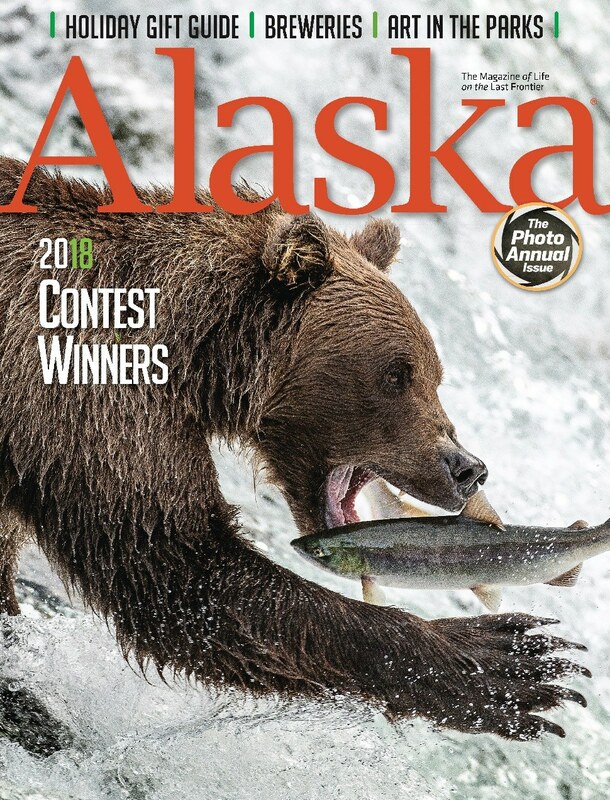 Alaska from Mark Richardson on Vimeo. Beautiful AK. love the pictures. This is God’s country in my book. WOW Hope to come back soon, been there 4 times. Just love the wildlife and mountains. Loved the video! Going to Alaska has always been my dream. Can you recommend some places for me to do research on that I can fly to (Alaska Airlines). I would like to be in an area close to the water but also there is a lake close by. I want to be able to do some shopping but want an area where there is lots of trees and peace and quiet where I can hear the birds and relax without city noise pollution. Any help is appreciated! Very lovely video, I know it took sometime to photograph all these lovely spots and Alaska in general. Thanks, I love it! ?? In a few weeks; six of us are riding our motorcycles to Alaska. We are entering Canada through the Rockies and traveling on to Northern Alaska then try to tour as much of Alaska as we can in two weeks. This trip was on our bucket list. Your web site and the remarkable stories you have shared, have helped plan our trip. Thank you!